All of us love choices. We love the ability to choose. We love the freedom to choose. But we cannot exercise our right to choose if we don’t know all of our options. This is especially true when it comes to your health and your healthcare options. Most of us grew up going to a Western allopathic doctor for everything. We are in the habit of thinking of only this one option for all of our healthcare needs. While Western allopathic medicine is indeed the first choice for many, it is not the only choice out there when it comes to meeting your healthcare goals. You have options, and if you haven’t explored those options, you are missing out on a safe, effective, and natural method of meeting your healthcare goals. This safe, effective, and natural method is Chinese Medicine. 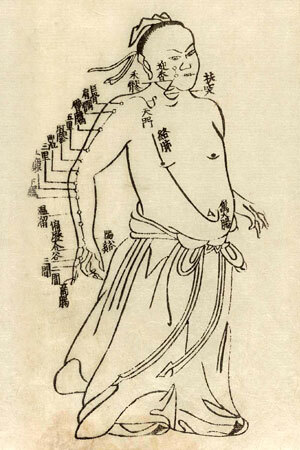 Chinese Medicine and acupuncture have been around for thousands of years. The skeptics out there question acupuncture’s effectiveness, even though there are more and more scientific studies confirming the effectiveness of acupuncture when it comes to many different health concerns, especially when it comes to pain management. If you are still skeptical, ask yourself this simple question: what do you do with a tool that doesn’t work? We throw it away or replace it for one that does. I think all of us would not continue to use tools that don’t work. Acupuncture is a tool that helps us to heal. It is a very effective tool that works. We would have thrown it out long ago – not kept it around for 1000’s of years – if it didn’t. This acupuncture tool is another option you have to reach your healthcare goals. Acupuncture and Chinese Medicine are indeed great for pain management (acute, chronic, arthritic, nerve pain, etc). But Chinese Medicine can also help with many other health concerns such as insomnia, stress, digestive issues, emotional health, thyroid imbalance, and women’s health concerns (including PMS, fertility, and menopausal symptoms) – just to name a few! If you’re curious about whether acupuncture and Chinese Medicine can help you, you can schedule your free 20-minute consultation with us online right now. 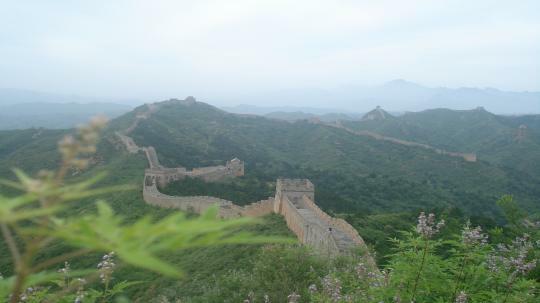 Explore your healthcare options – explore a new path of healing with acupuncture and Chinese Medicine today.